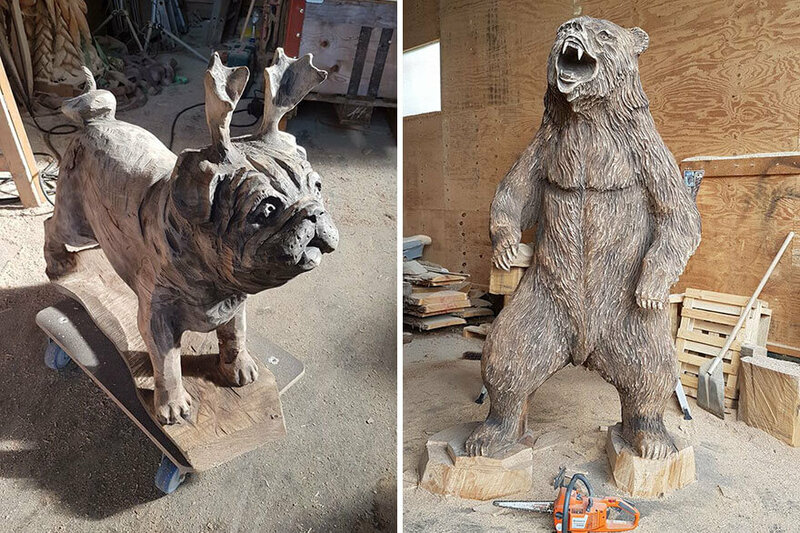 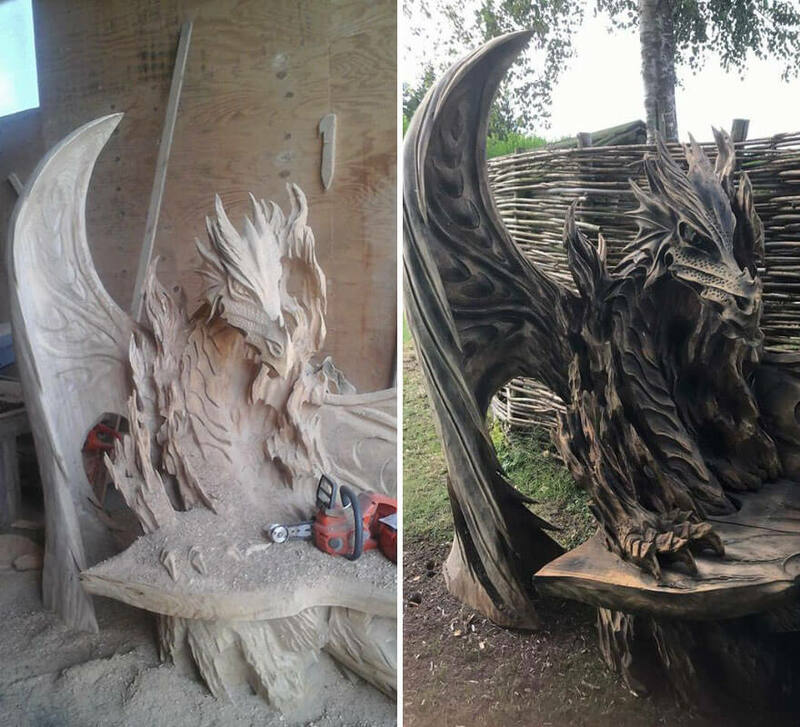 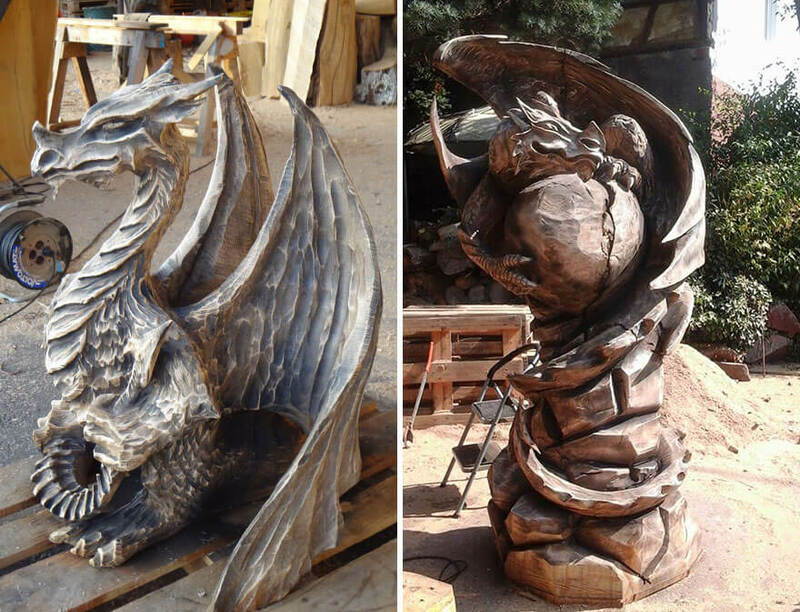 Since the last season of GOT got us all hyped about dragons and other mythical, fantastical creatures, we thought you might like to read about this chainsaw artist who carves up dragon benches with a chainsaw in his hand and art in his mind. 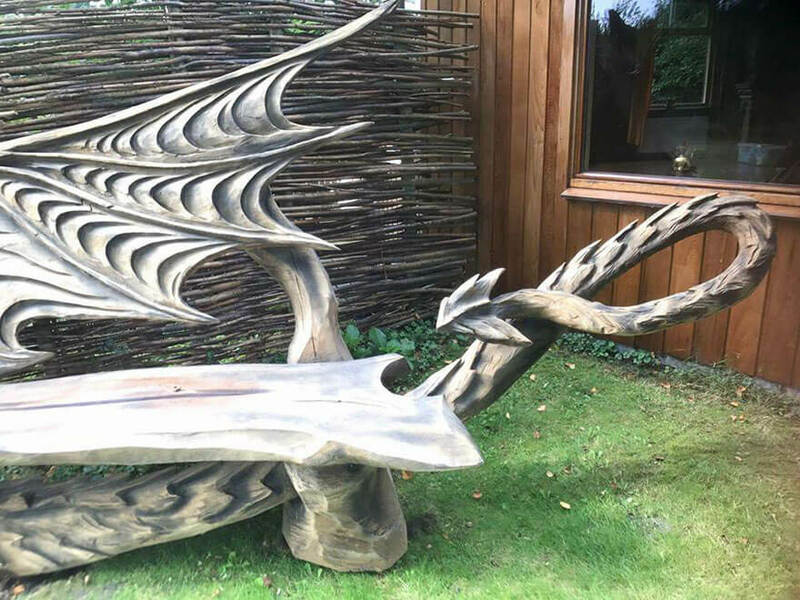 Would you take a seat on this exquisite example of wood carving? 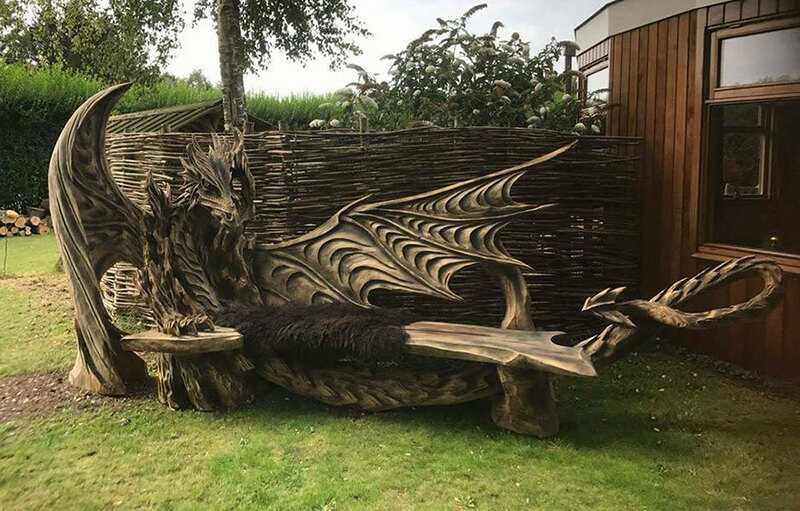 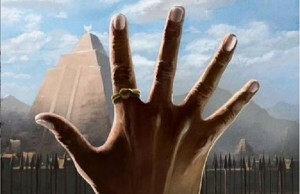 Igor Loskutow is the author of this cool art piece. 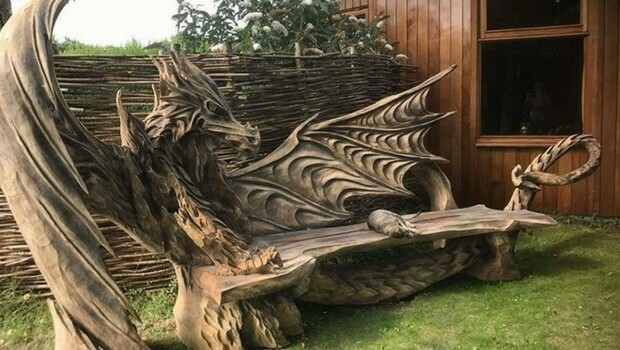 He is born in Tallin, the capital of Estonia, usually known as one of the ex-soviet countries in the Baltic Europe. 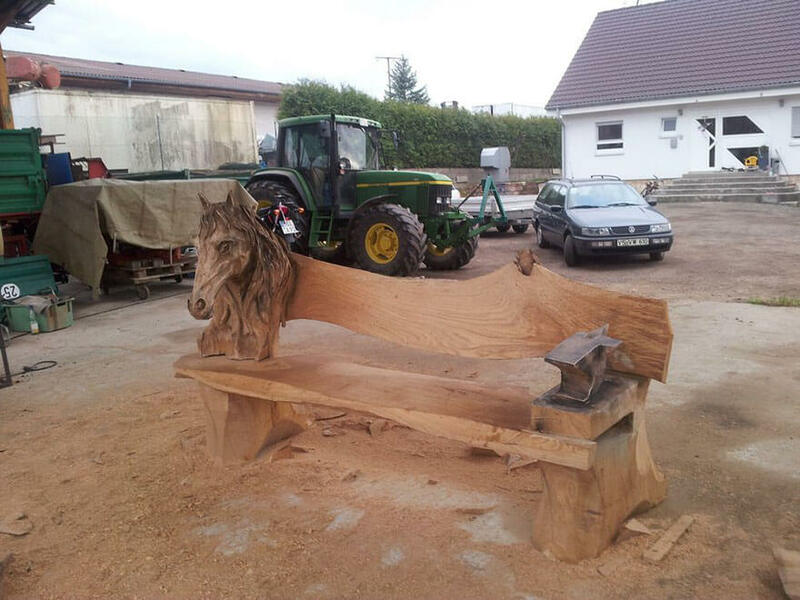 He is currently living and working in Southern Germany. 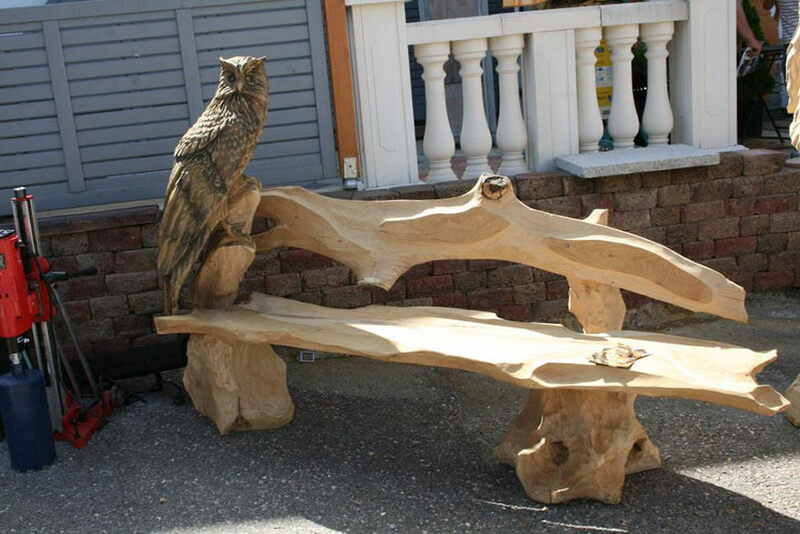 He is a Husqvarna representative and wood carving instructor. 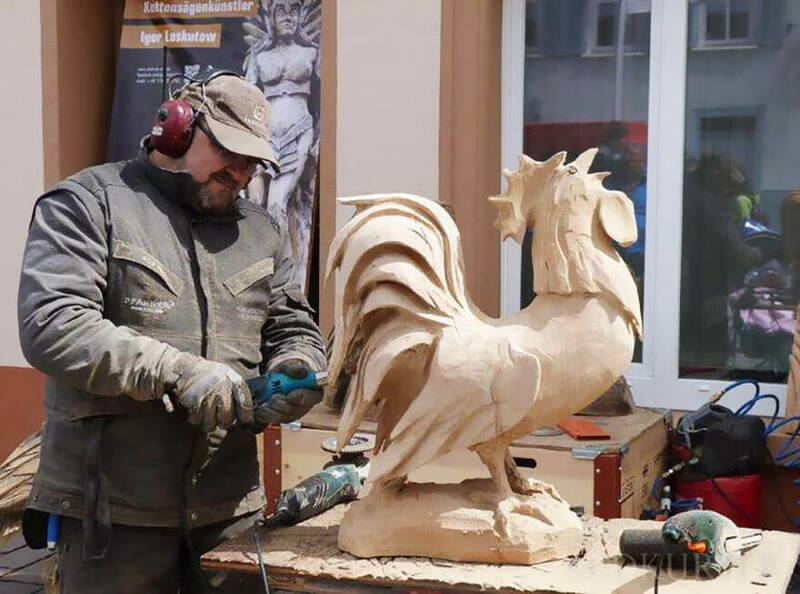 He is well known for his works, as he has received a lot of accolades for his impressive art pieces, such as the first place at Fasna Carving Festival, a very prestigious competition in this field. 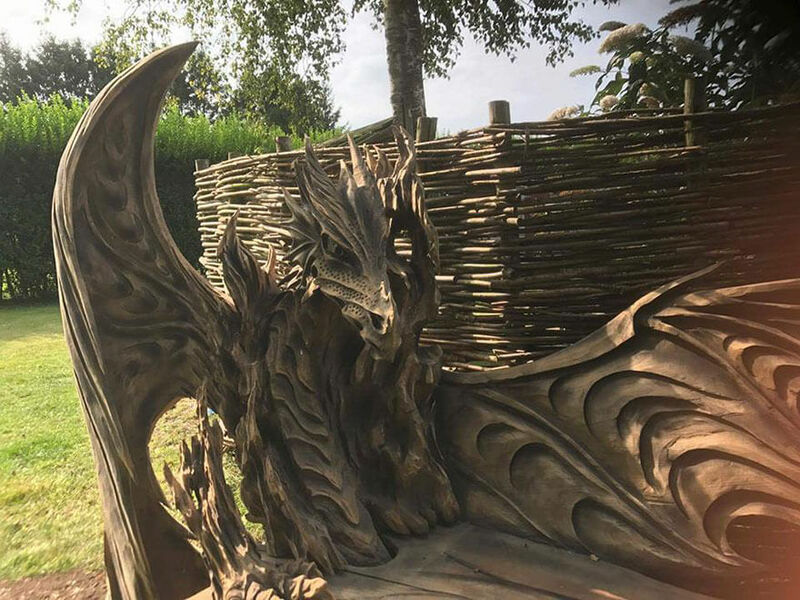 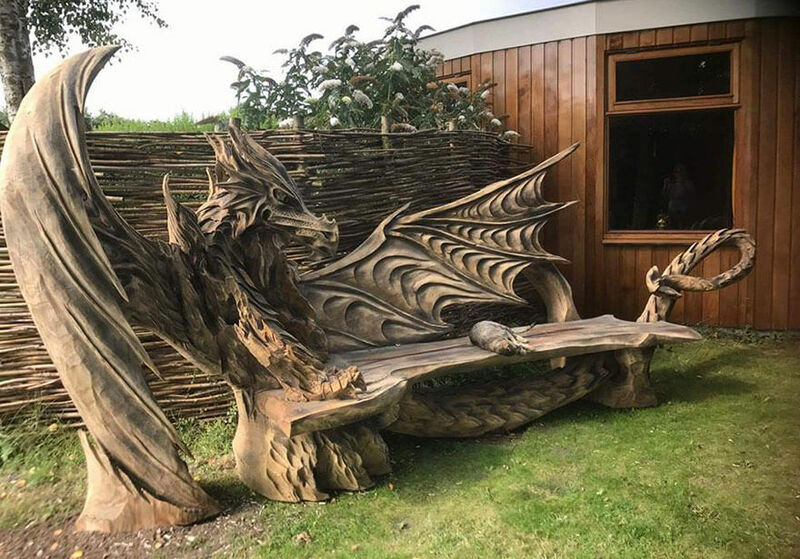 It is true that art and chainsaws don’t really seem like they should get along too well, but Igor set himself on a journey to prove the general opinion wrong and his latest piece of work in the shape of this amazing dragon bench is simply impressive. 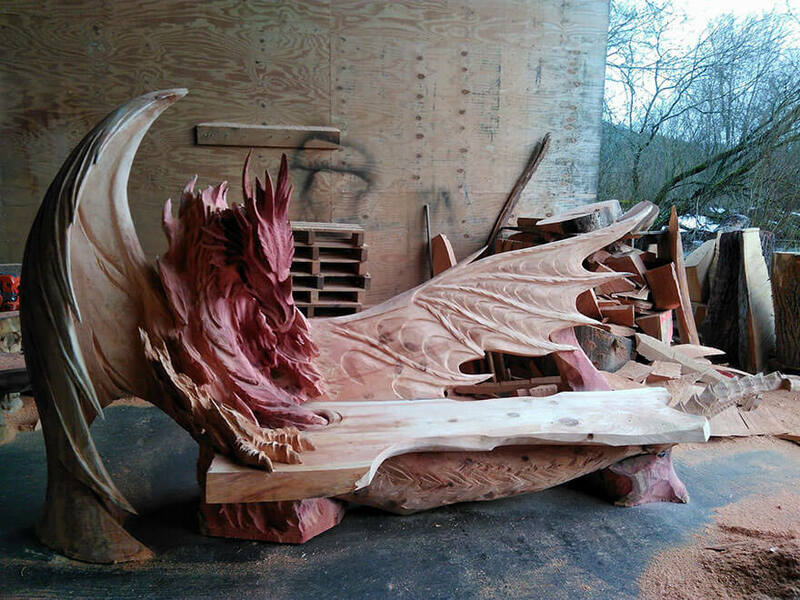 If you only share one article today, make sure it’s this dragon bench chainsaw please. 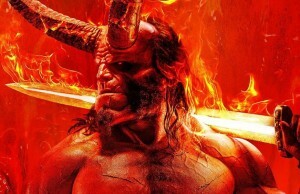 Next Story → 9 Mouthwatering Dinner Recipes Everyone Will Love!